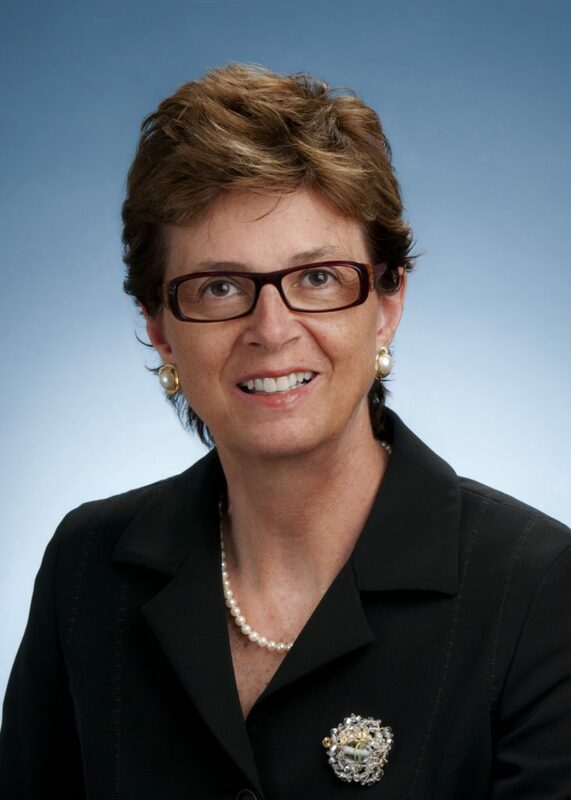 Dr. Linda Rabeneck is a gastroenterologist, clinician scientist and healthcare executive who is Vice President, Prevention and Cancer Control at Cancer Care Ontario. She is Professor of Medicine, Professor of Health Policy, Management and Evaluation, and Professor, Dalla Lana School of Public Health at the University of Toronto and Senior Scientist at the Institute for Clinical Evaluative Sciences (ICES) in Toronto. She is a Master of the American College of Gastroenterology (ACG) and President-Elect of the Canadian Academy of Health Sciences. Dr. Rabeneck received her medical degree from the University of British Columbia (UBC). She completed post-graduate training in internal medicine and gastroenterology at UBC and the University of Toronto. She received her Master’s degree in Public Health from Yale University, where she trained as a Robert Wood Johnson Clinical Scholar. Dr. Rabeneck previously served as Director of the Division of Gastroenterology at the University of Toronto, and Regional Vice President, Cancer Care Ontario. Dr. Rabeneck is a leader in health sciences research and evidence-based health policy. Dr. Rabeneck played a leadership role in launching ColonCancerCheck in Ontario, Canada’s first organized, province-wide colorectal cancer screening program. She leads an active research program focusing on the quality and effectiveness of colorectal cancer screening, and has authored greater than 200 peer reviewed publications. Dr. Rabeneck is an Associate Editor, GASTROENTEROLOGY and Global Chair of the World Endoscopy Organization (WEO) Colorectal Cancer Screening Committee, which holds international fora to discuss and promote the implementation of colorectal cancer screening. She is the recipient of the ACG’s Berk/Fise Clinical Achievement Award and UBC’s Medical Alumni Association Wallace Wilson Leadership Award. She is also a Fellow, and President, of the Canadian Academy of Health Sciences, and a Fellow of the Royal College of Physicians and Surgeons of Canada.